Chinese New Year is right around the corner, and with it comes Vancouver’s annual Chinese New Year Parade. Come down to the China town on Sunday, February 22nd, 2015. Every year, Vancouver’s Chinese New Year events culminate in a full day of New Year’s celebrations in the heart of historic Chinatown, starting with the annual Vancouver Chinese New Year Parade, which celebrates the start of the Lunar New Year. Organized by the Chinese Benevolent Association of Vancouver since 1979, the parade has grown into a must-see event in Vancouver. The 1.5km Chinese New Year Parade route starts at the Millennium Gate at Pender St. and heads east, turning south onto Gore St., then west onto Keefer St. 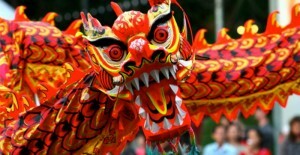 It attracts over 50,000 spectators and 3,000 performers, including the largest assembly of lion dance teams in Canada. You will see more than 50 lions and diverse multicultural dance troupes. The parade will start at 12pm and will end at 2pm. After the parade, free festivities continue at the Chinatown Spring Festival & Cultural Fair at Sun Yat-sen Plaza (50 East Pender Street) until 5pm. 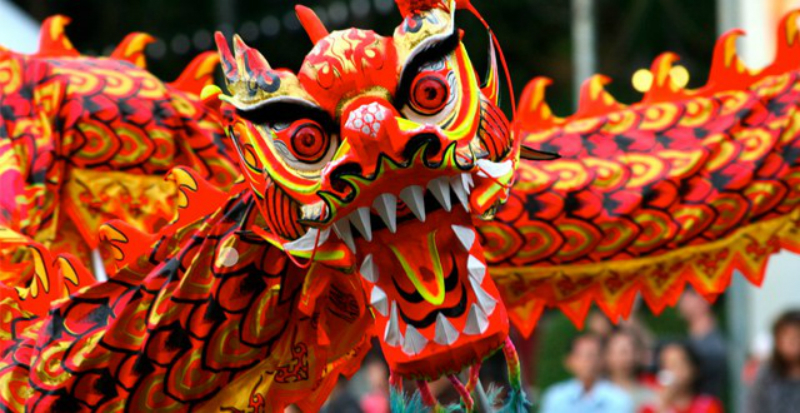 Come to the China Town on February 2nd and enjoy the exotic performances and atmosphere. For more information, check the website of Chinese Benevolent Association of Vancouver. Are you interested in studying TOEIC in Canada? Come to EC Vancouver! We offer various English Courses, including TOEIC in Vancouver.